There's deadly trouble in the wilds of Nebraska...and Reacher walks right into it. He falls foul of the Duncans, a local clan that has terrified an entire county into submission. 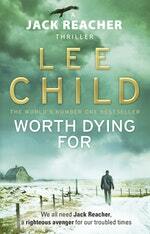 But it's the unsolved case of a missing eight-year-old girl that Reacher can't let go. 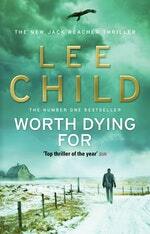 Reacher - bruised and battered - should have just kept on going. 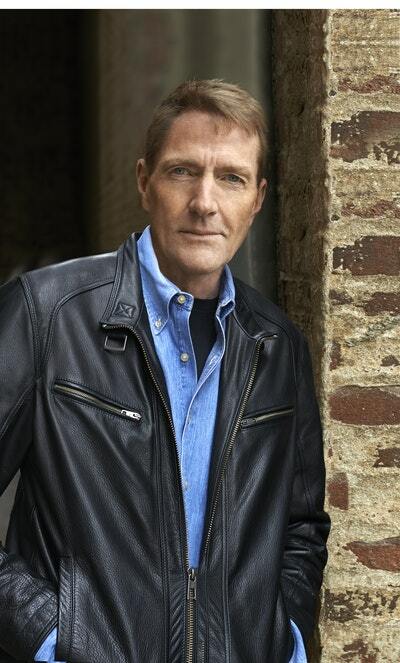 But for Reacher, that was impossible. What, in this fearful rural county, would be worth dying for? 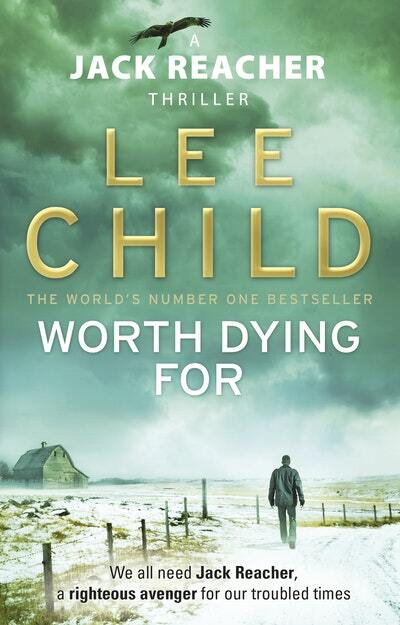 Love Worth Dying For? Subscribe to Read More to find out about similar books.